There are over 9.5 million adults smoking in Britain and studies have found that around two-thirds of these smokers would like to quit. E-cigarettes offer a great stepping stone to helping smokers quit for good, but why are some people “put off” by the idea? Here are 10 common myths surrounding e-cigarettes, shisha pens and vape devices that could be preventing smokers from ditching the habit for good. While there have been a number of news stories reporting the explosion of e-cigarettes, this is down to users ignoring the safety guidelines and instructions that come with their e-cigarette, or from modifying them in some way. Nicotine is present in both traditional cigarette and the liquid added to e-cigarettes. Although nicotine is addictive, it has an extremely low impact on the body. In fact, it is the other 7,000 chemicals found in traditional cigarettes that are harmful to the body, of which e-cigarettes contain barely any. You can also purchase e-liquids that contain 0 mg of nicotine, for when you want to wean yourself off the addiction or simply to use vibrant e-juice flavours with your shisha pen. As mentioned earlier, it is nicotine that actually causes the smoking addiction and this can be found in both traditional cigarettes and e-cigarettes. Not only that but when trying to stop smoking with e-cigarettes, you can choose the level of nicotine you give yourself, unlike with traditional cigarettes. E-cigarette and e-liquid companies provide the ingredients of their products, however, if you find one that doesn’t do not buy from them, as they probably aren’t legitimate. The base ingredient of e-liquids are usually either Propylene Glycol, a natural antibacterial substance, or Vegetable Glycerine, used in the production of food, so they are both harmless. If you want to find out more about what goes into both, take a look at our infographic, the science behind e-cigarettes. This has been proven wrong, as a study conducted by the Public Health of England found that e-cigarettes are actually 95% less harmful than traditional cigarettes, so smokers can rest assured that e-cigarettes offer a less harmful way of getting their nicotine hit, as a way of stopping smoking altogether. The smoke from traditional cigarettes contains 7,000 chemicals and toxins, if not more, which can be released into the air and affect both the smoker and those around them. E-cigarettes, on the other hand, release a vapour that doesn’t contain these chemicals. There are hundreds of different e-liquid flavours available, from strawberry to coffee, apple pie to egg nog, so whatever takes your fancy, you can be sure to find an e-liquid that’s perfect for you. There are even e-liquids that have the same taste as traditional cigarettes if that’s what you’re looking for. This is one of the most outrageous myths that has been created concerning e-cigarettes. Like many other rumours, this has come from one statement and has been twisted into something else. Antifreeze contains ethylene glycol, which the propylene glycol in e-cigarettes has been mistaken for. While ethylene glycol is extremely harmful to the consumer, propylene glycol is safe to do so. How much you will save all depends on how much you smoke using traditional cigarettes. For the more serious smokers who go through around 40 cigarettes a day, e-cigarettes are much cheaper than their current spend. 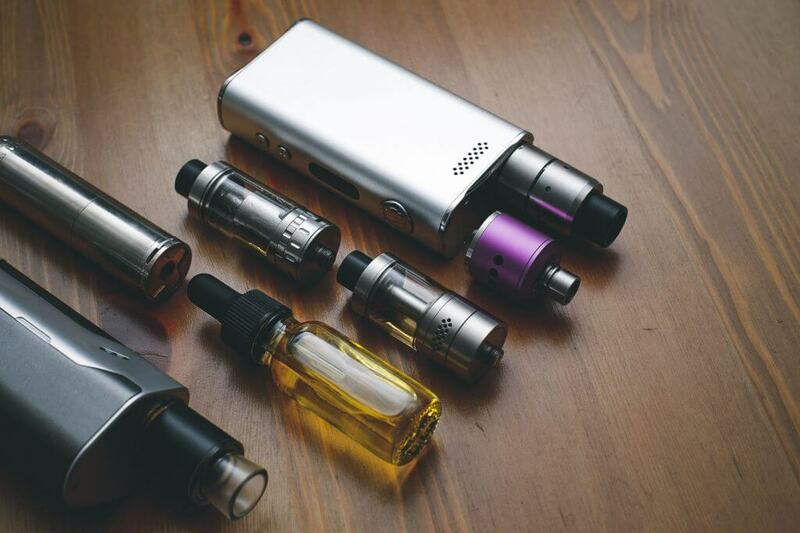 Although the starter kits, filters, battery and e-liquids may cost a fair bit, to begin with, this is nothing compared the cost of regularly purchasing cigarettes. Plenty of studies have been conducted, finding that e-cigarettes are in in fact an effective way of helping smokers quit. Acting as the perfect middle ground between smoking and stopping altogether, e-cigarettes can help even the most severe of smokers to gradually reduce their nicotine addiction to maybe even diminish it all together one day. Those are the 10 vape myths now check out the 10 best vape pens!